Competing in this 3-day, 3-stage race was a great experience. 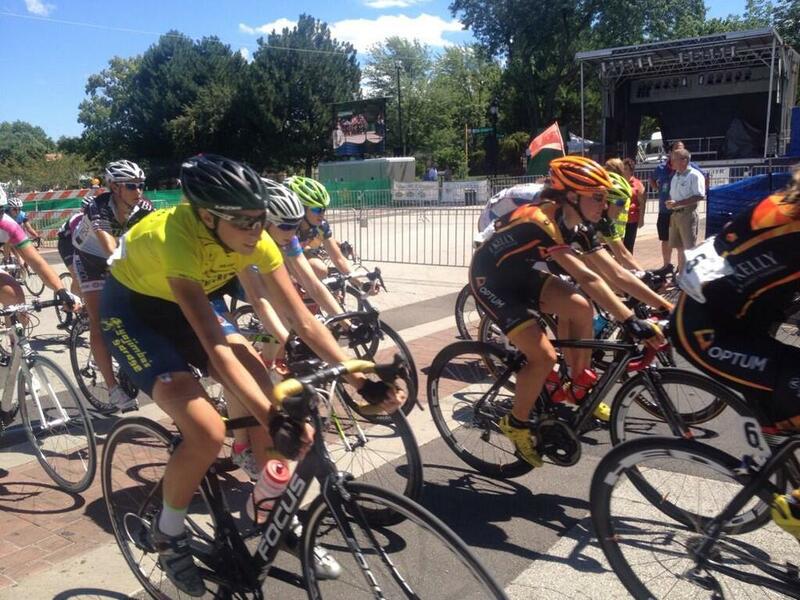 Racing with such talented women, some that have been racing professionally for eleven years, was incredibly exciting. With my recent Cat 2 upgrade I was ready to throw myself into the mix. Overall I had some highs and lows but I am optimistic and excited for what's come! Gotta start somewhere. Check out the racing on Comcast Sports Net on Sunday, September 8 at 4PM. Look for the HighViz yellow crew jersey! 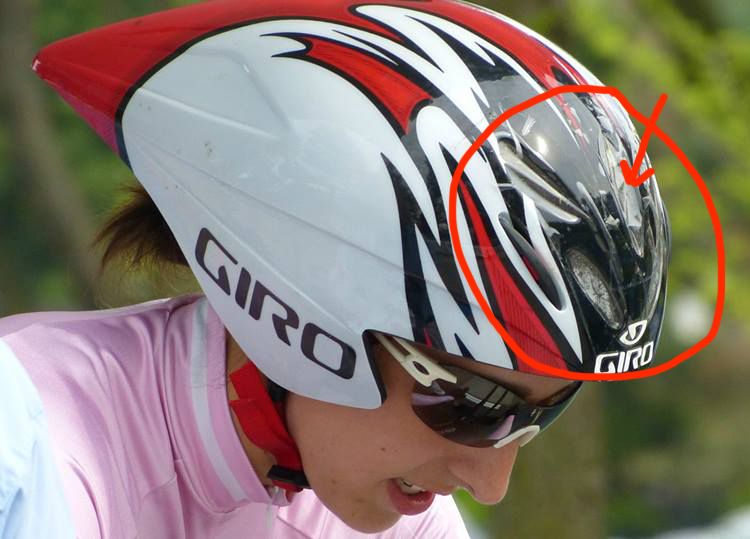 This is how you get aero, Crew style.